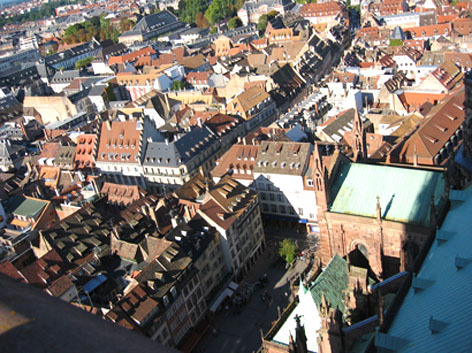 Strasbourg became a European capital because of its geography and history. 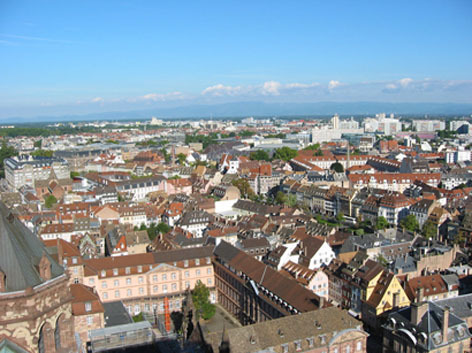 But it's also because of the treasures of the city, its charm and renoun. 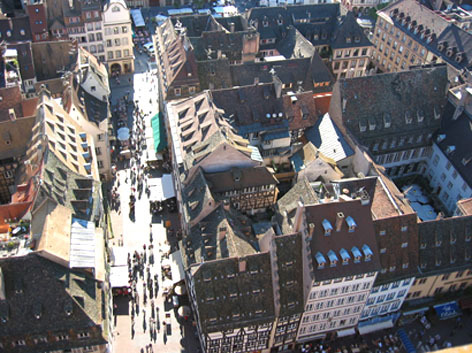 Enjoy a stroll around the "petite France" Quarter, which is the most picturesque district of Strasbourg's old town. For example, you'll discover all along the street "Rue du Bain aux Plantes" some wonderful houses with timber framing,cusps and corbels. 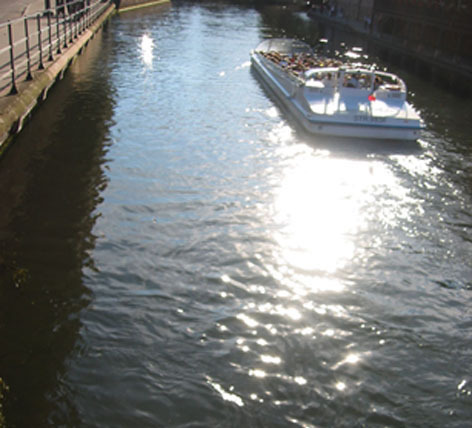 Let yourself be charmed by the banks of the river Ill, the locks, and the medieval covered bridges.. 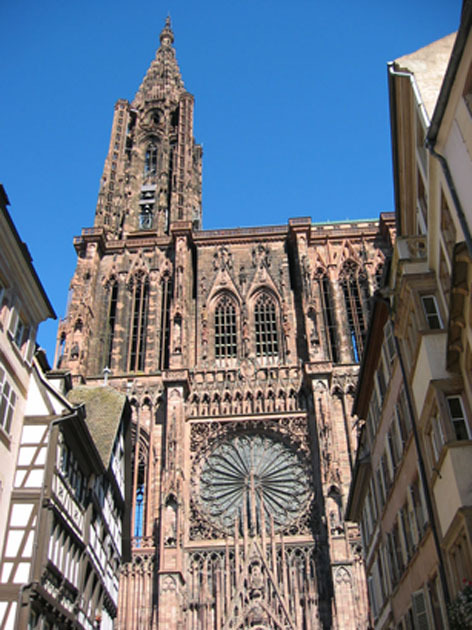 But Strasbourg's real jewel is the cathedral of Notre Dame. It is an outstanding masterpiece of gothic art, built with pink stoneware. The unique 142 m spire dominates the city. 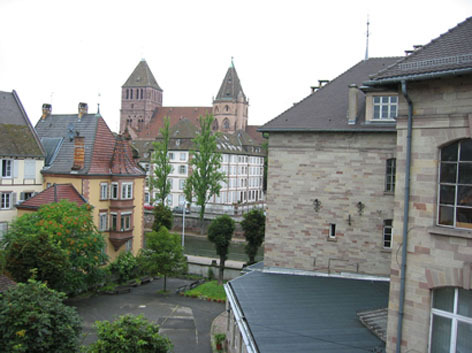 The setting is completed by the majestic castle of Rohan (XVIIè ) which is home to several museums (The Decorative Arts Museum, the Fine Arts Museum, and the Archaelogical Museum), and the picturesque Kamerzell house. The Alsatian museum exhibits local art and the Tomi Ungerer museum, (international illustration Center) presents the graphical works of the artist..